Conference Chicago is centrally located near Chicago's business district, theater district, notable city attractions including Millennium and Grant Parks, Museum Campus, popular restaurants and retail shopping. We are located near the Chicago lakefront, popular beaches and nearby sporting venues. We have a walk score of 97%! A walk score measures how walkable a spot is to nearby amenities and transit. We are conveniently located in the South Loop of downtown Chicago, on State Street and Ida B. Wells Drive (Congress Parkway). 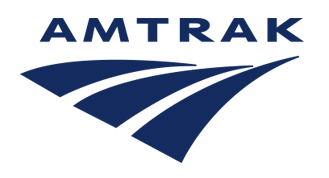 Public transportation located right outside our doors with easy access to O'Hare International and Midway Airports, as well as Chicago's major train stations. Our on-site dining center and retailers, including Panera, Wing Stop, Spanglish, Epic Burger, Blaze Pizza, and Panda Express offer guests a wide variety of dining options just steps away! We are conveniently located near all major expressways (I-57, I-55, I90/94 and 290), both O'Hare International and Midway airports and public transportation. Click here for driving directions and reference our flyers above for additional information. 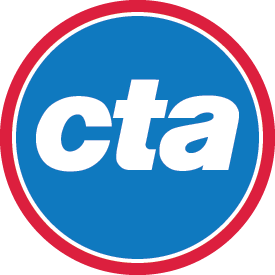 Conference Chicago is also accessible via public transportation, click the links below for more information.